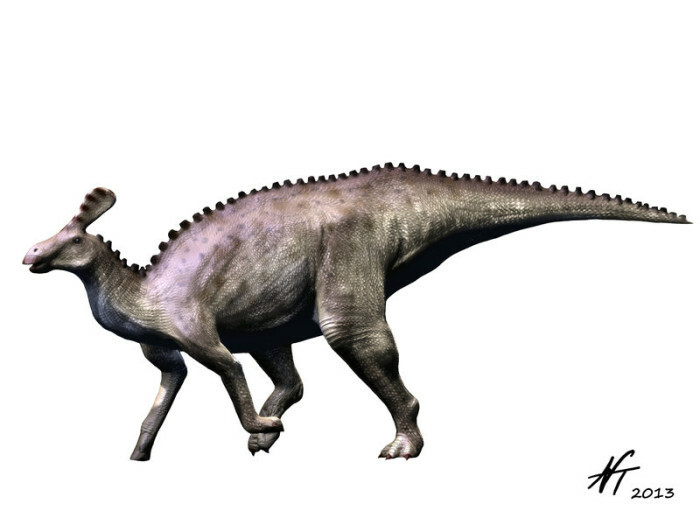 Tsintaosaurus spinorhinus is infamously known as the “unicorn” of hadrosaurs, a lambeosaurine (tsintaosaurin, from Tsintaosaurini) hadrosaurid with a single elongated, solid bony spike protruding from its forehead. 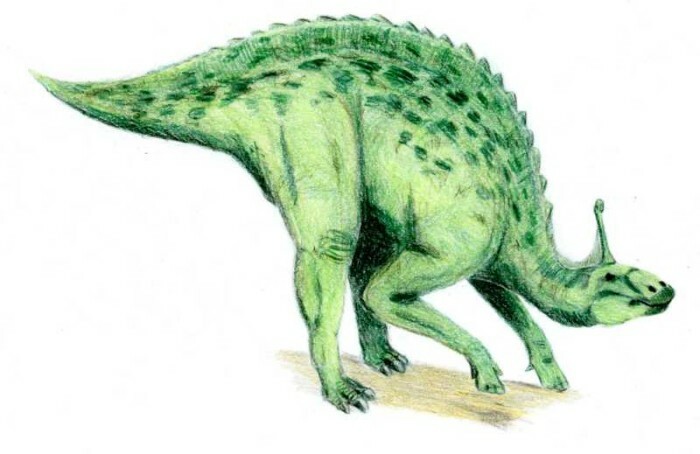 The skull was never complete, but it wouldn’t matter, as the diversity of hadorsaur crests implied that such a spike was “plausible,” and artists ran with it.Tsintaosaurus spinorhinus has a wonderfully preserved skull. It’s just that one small section of it is missing, but that section is a fantastically important one, as it contains the possible looping nasal passage from the enclosing premaxillae. The bone, once considered tube-like but not due to serious investigation, was seemingly solid. Enter Albert Prieto-Márquez and Jonathan Wagner, who have made some effort together of puzzling out a strange, Eurasian-only branch of lambeosaurines, the Tsintaosaurini. 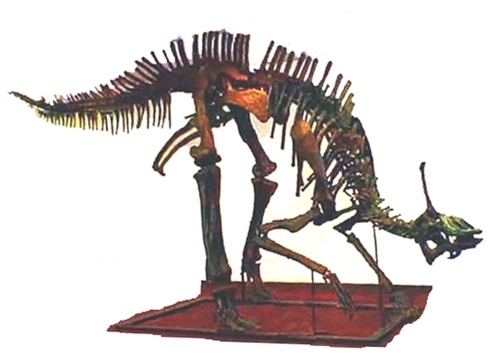 In examining not just the holotype skull, but the paratype skull, which is even less complete than the type, and associated material that was initially rejected by Yang for pertinence, Prieto-Márquez and Wagner assumed that the premaxillae were not only far more extensive, but like other hadrosaurids would have comprised an extensive and elaborate crest due to the needs to match up evolutionarily with lambeosaurine diversity. Many regions of the skull suggest that the tsintaosaurin skull design would have arisen after the development of a large, looping nasal passage within the crest, so that the loop would have been present before the unusual and distinct forward-projecting nasals developed, which merely elaborated on the crest design. Prieto-Márquez & Wagner do actually suggest that Taquet was correct in part, in that the crest was misaligned, but rather than laying flat against the skull, they’ve rotated it further caudally, and have made the crest normalized in appearance.